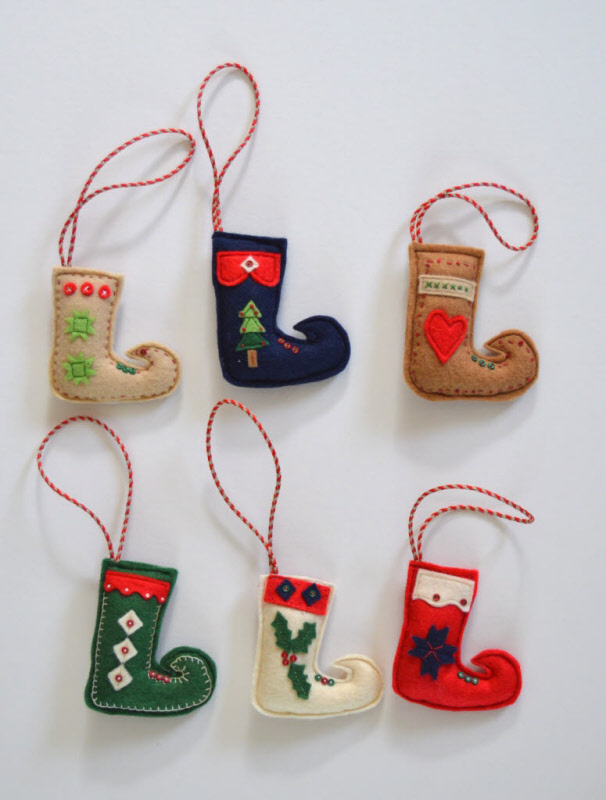 This fun little kit features six different embroidered elf boots for you to make ready for Christmas. They are easy to make and you get all of the designs in the pattern. KIT AVAILABLE.